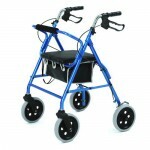 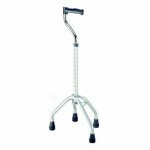 Here you find a selection of Disabled walking Aids and Mobility Walking Aids. 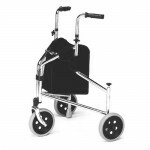 Most Disabled Walking Aids can be adjusted for size to suit a variety of users some offer a variety of colours, please check individual Disabled Walking Aid for specification. 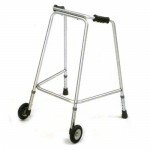 There is a broad range of Mobility Walking Aids from a standard fixed “zimmer” frame to four wheeled walker, if however you cannot find the particular Disabled Walking Aid you are looking for please contact us and we will do our utmost to source it for you.